We are working from 6am to 9pm (Moscow time). 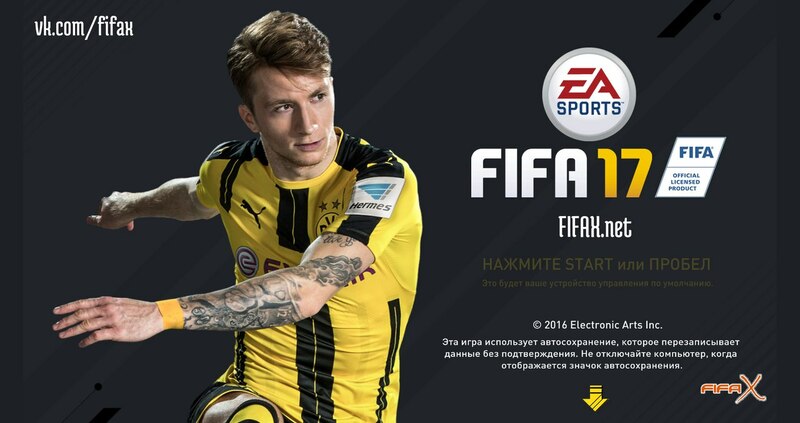 If you purchased the game out of this time, please don´t worry, we´ll get back to you the next day through internal chat of Plati.com.Do you want to play FIFA 17, but don´t want to spend money on licensed version for 50$? 2. After clarification of all details with the operator, you can purchase the game by using one of a variety of payment options. Then you will receive a unique 16-digit code on your email. 3. Provide a unique code to our operator, which is your proof of payment for the game. 4. Within short period of time (depending on the amount of customers), you will receive access (login & password) to the Origin account with FIFA 17 in it. You will use it for downloading the game. 5. 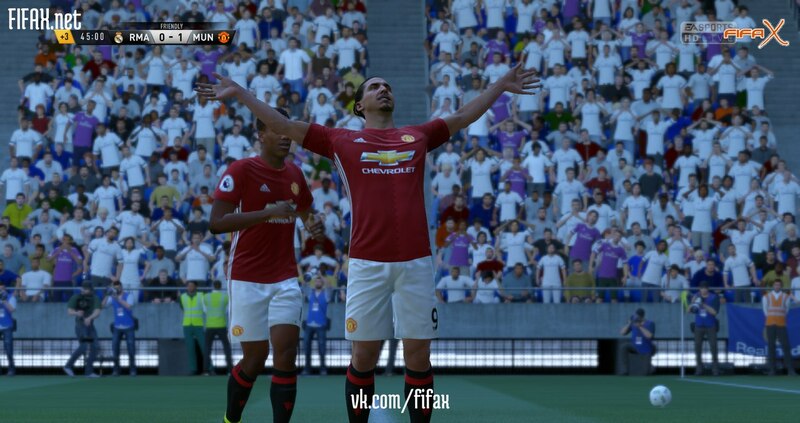 Upon completion of the download, you go into FIFA 17 and update rosters to have absolutely great experience. 7. Turn off the Internet, enter the Origin again using all the same login and password. 4. 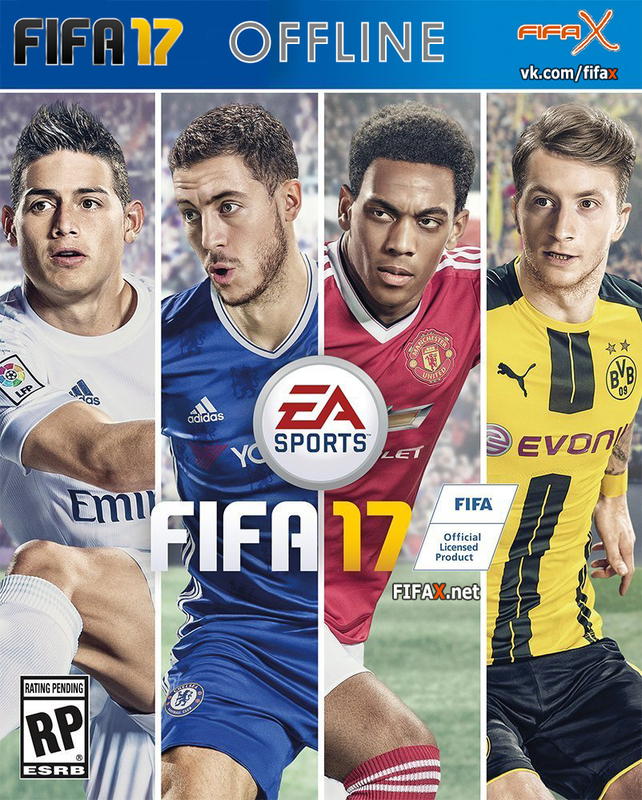 You shouldn´t use your own Origin account after activation of offline FIFA 17 otherwise game will be deactivated!